Deerhurst is a small village which lies on the banks of the River Severn. The village is remarkable in having two well preserved pre-Norman conquest buildings so close to one another - the Priory Church of St. Mary and Odda's Chapel. 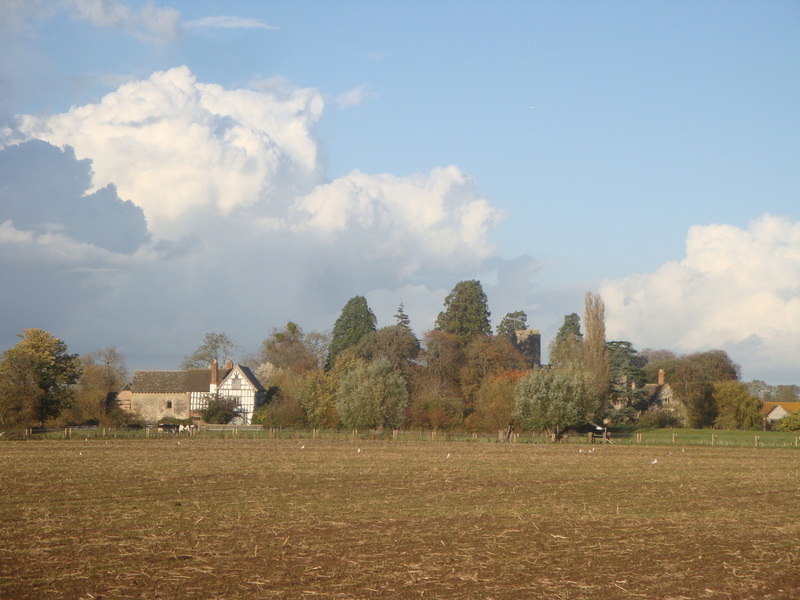 The village probably grew up around the priory which is built on rising ground near the river and the church is still very much a focal point in this quiet village. Deerhurst was badly affected by the floods of 2007. Since then, the village's flood defences have been greatly improved. The Severn Way and the Sabrina Way long distance footpaths both pass through Deerhurst. The Severn Way runs for 338 km along the River Severn from Plynlimon in Powys to Severn Beach. The Severn trow, the sailing barges that plied the river from the 15th century until the 1930s, is the footpath symbol. 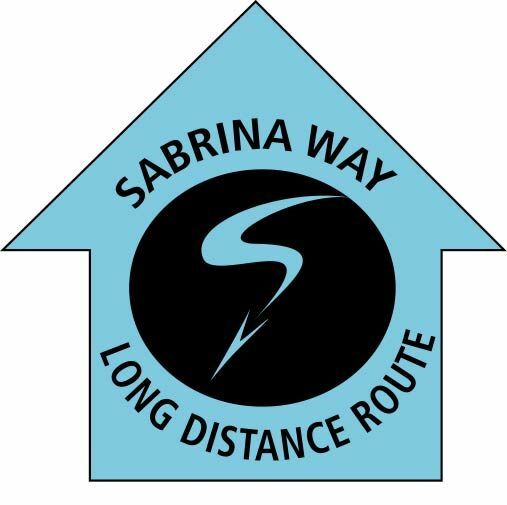 The Sabrina Way is primarily a bridleroute which runs for 203 miles from Oxfordshire to Derbyshire. The route is named after Sabrina, the Roman goddess of the River Severn.